KINSTON, North Carolina (WTVD) -- Multiple arrests have been made this week in connection with a 2014 homicide, Kinston Police said. On Friday, Kyliel Jibri Wade, 24, of Monroe, NC, was arrested by the United States Marshals Service Violent Fugitive Task Force and members of the Union County Sheriff's Office. He is charged with first-degree murder in the death of Devon Wayne Jones, 28, who was found shot in the doorway of a home in the 700 block of Dixon Street on June 23, 2014. Wade is being held in the Union County Jail in Monroe. Also charged with first-degree murder in this case are Dedrick Deon Dail Jr., 24, of Kinston, and Lockwood Morris Perry Jr. 28, of Dover, NC. 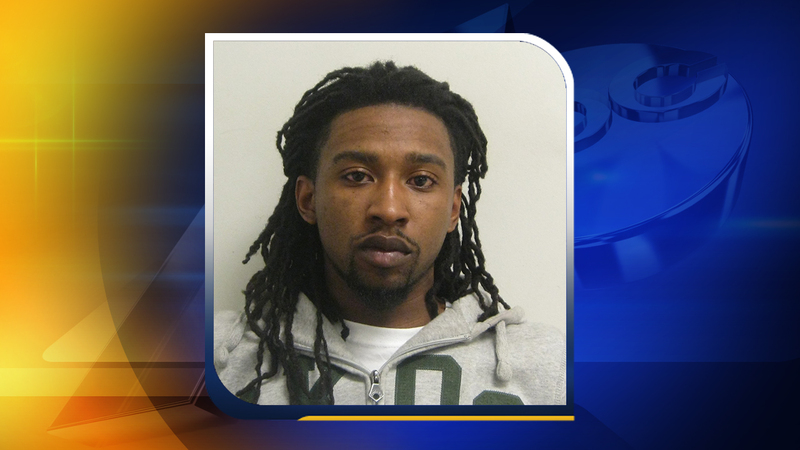 They were arrested Tuesday and are being held in the Lenoir County Jail. Perry was arrested without incident at his residence in Dover. Dail was served with the warrant at the Lenoir County Jail where was already being held on an unrelated charge of attempted murder stemming from an August 2017 shooting incident. This case remains under investigation and anyone with information is encouraged to call the Kinston Police Department's Tips Line at (252) 939-2040 or Lenoir County Crime Stoppers at (252) 523-4444.